Wiley Publishing's corporate arm promotes their B2B products. 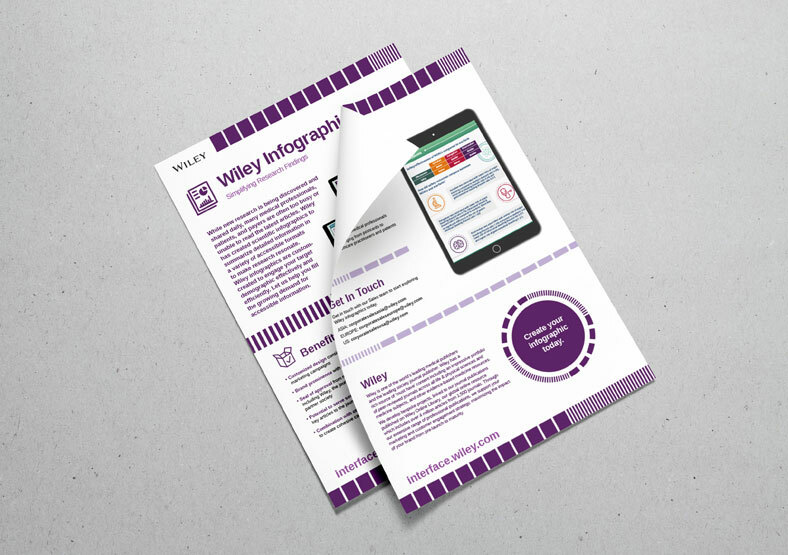 Public provide ongoing graphic design and email campaign services to Wiley. 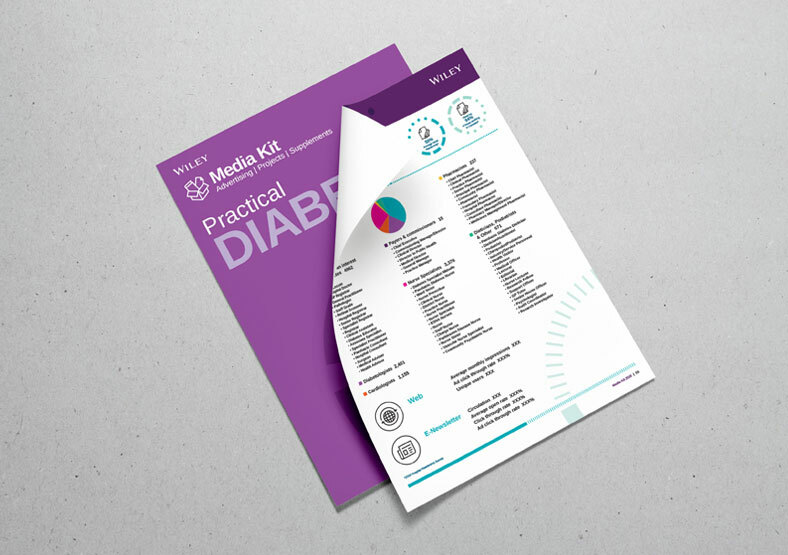 Our clean, sharp and contemporary designs are based on the graphical elements from Wiley's corporate guidelines toolkit. 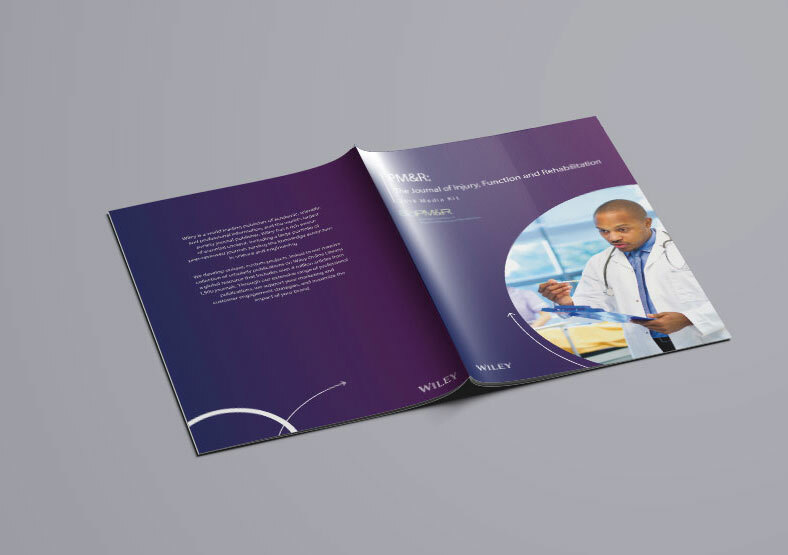 Among the marketing materials we create for Wiley are media kits, product sheets and flyers. 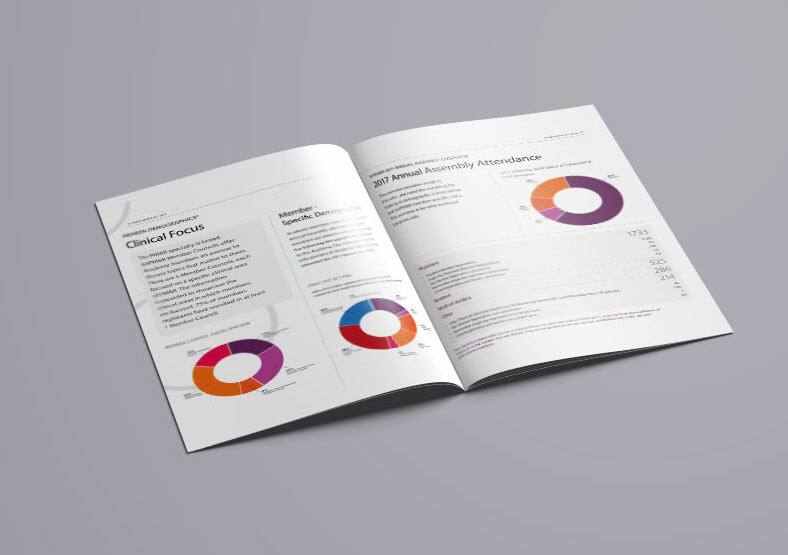 We design and produce email campaigns targeted at a range of corporate and B2B audiences in EMEA, APAC and the US. 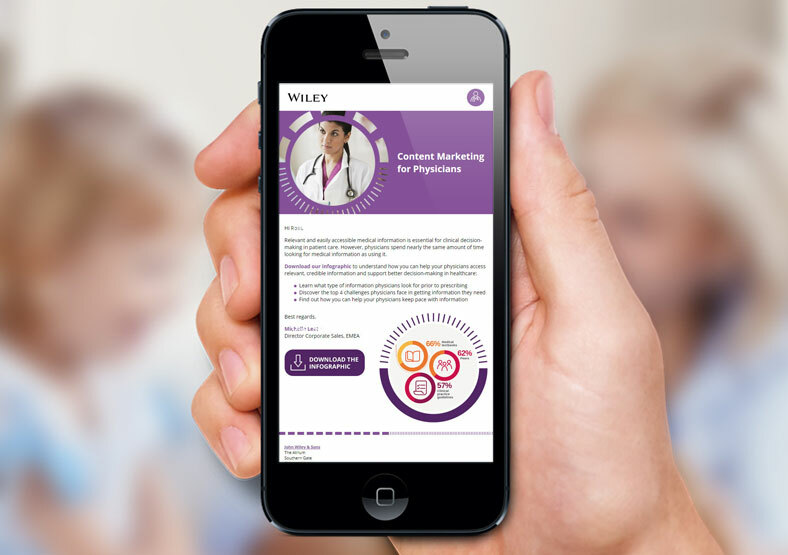 These marketing tools are used successfully across Wiley's global business.